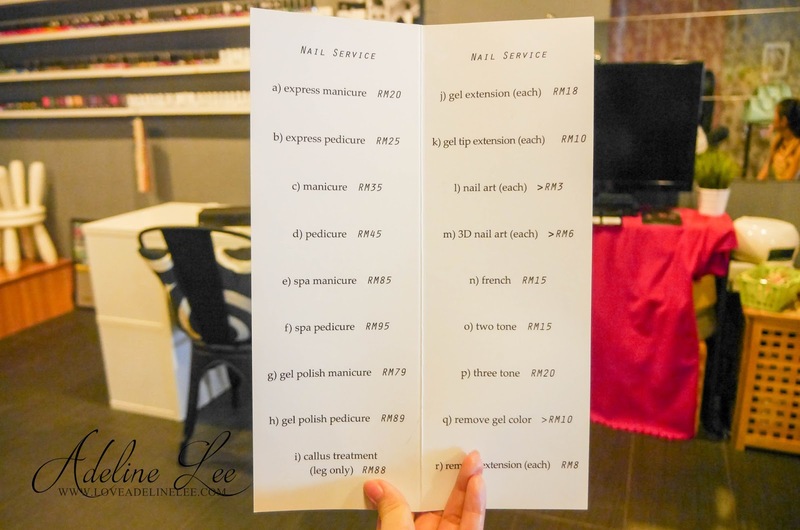 Recently I had pay a visit to Mojo Nail Café at SS2. Pampered myself with manicure and pedicure session on last week. 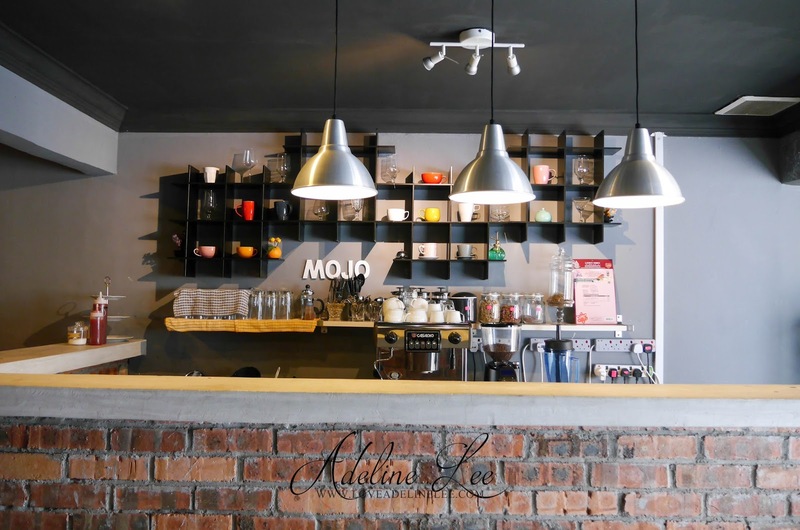 Mojo Nail Café is a combination concept of a nail saloon and café. A very unique concept. You can enjoy a cup of coffee when you doing your nail treatment. Well, sometimes boyfriend will accompany their girlfriend to the nail saloon, and they have to wait for you to get your nails done by doing nothing. 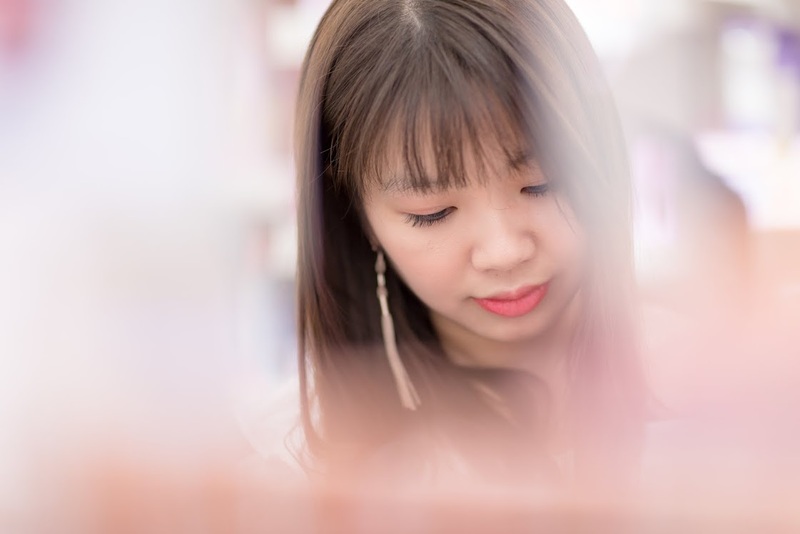 But at Mojo Nail Café, you don’t have to worry about that, boyfriend can enjoy in the café while waiting for their girlfriend to get their nail done. I can guarantee you they will never get bored at there. Mojo Nail Café have a very cozy and lovely ambient with lots of nice decoration. 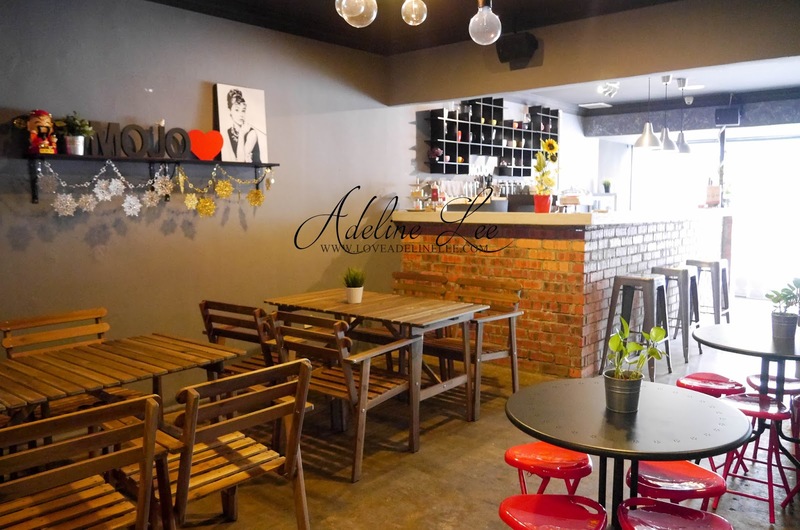 This place is very suitable for girls gathering. 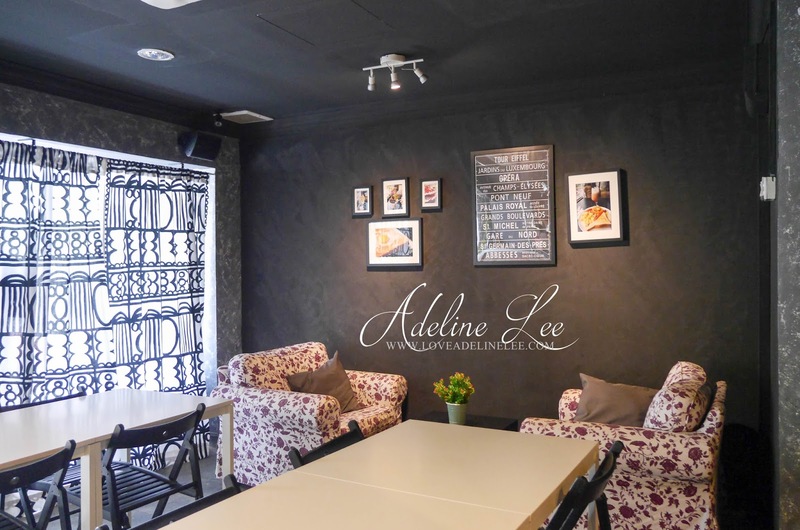 What a good idea to have a high tea session after your nail treatment with your girls. 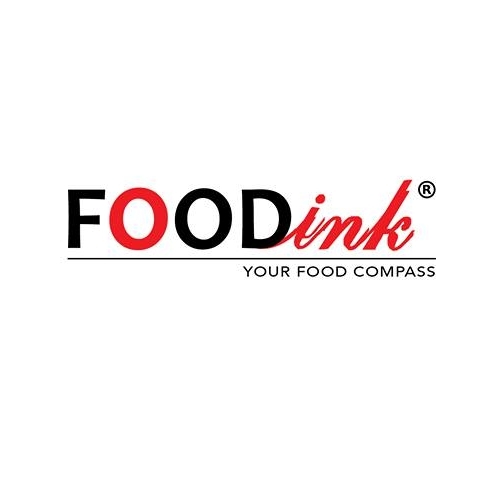 Price is reasonable and the services are good. 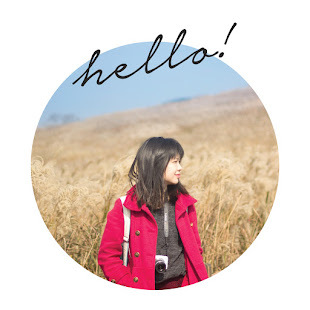 Check out Mojo Nail Café nail art if you love nail art. 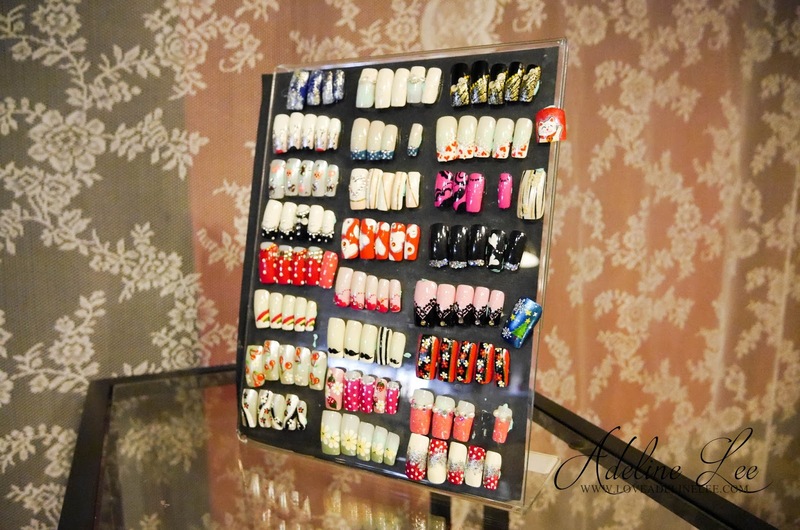 They have very cute and beautiful nail art to choose from. You can also show your desire nail art design to them too, they will create for you. 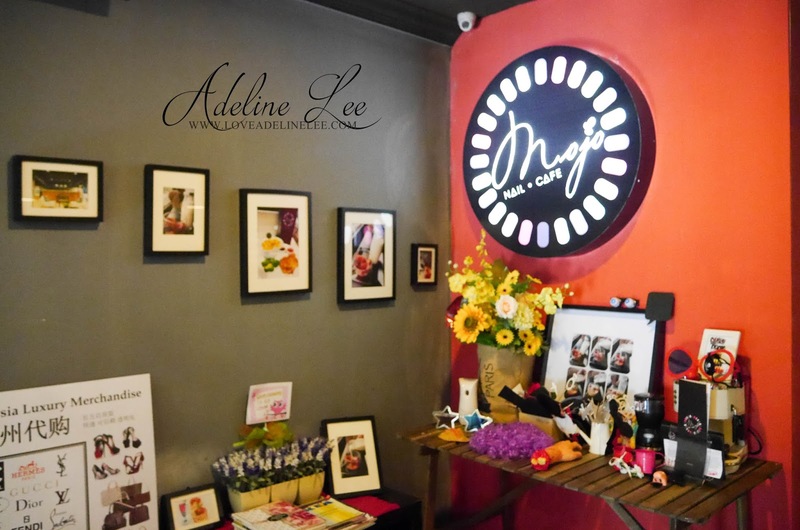 Besides that, you can even have a birthday party or event at Mojo Nail Café. 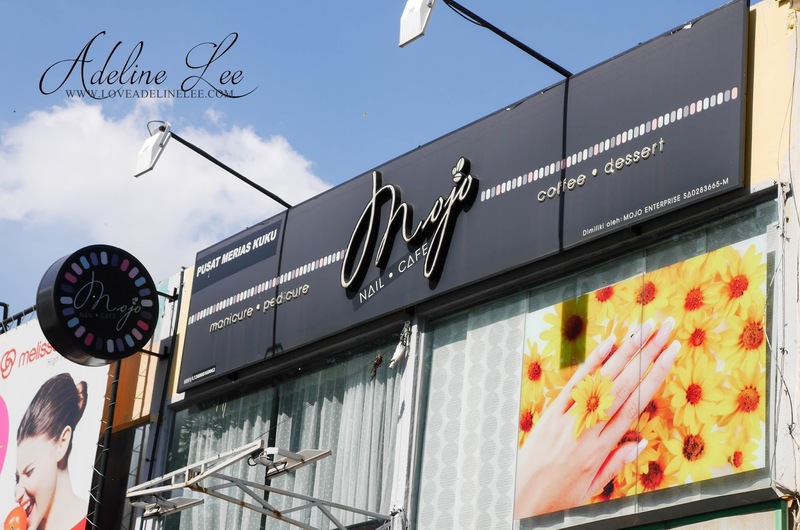 Don’t you think Mojo Nail Café is a great event spot? Well, they are offering 3 packages for your event. 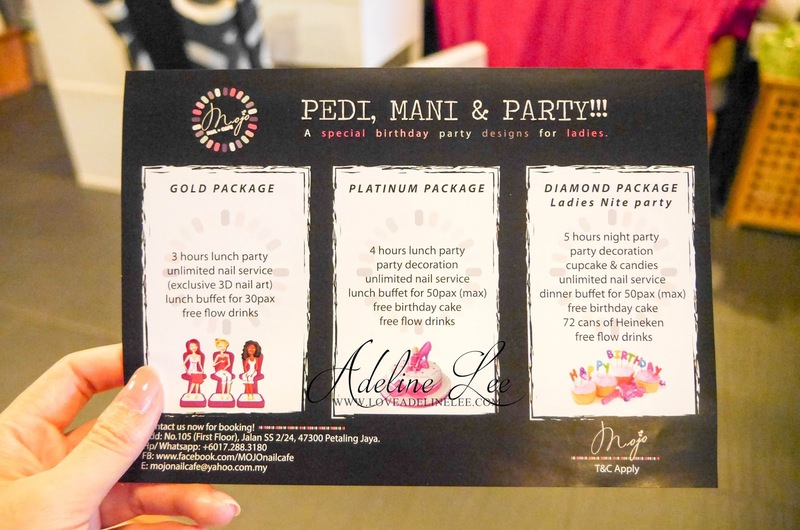 3 hours lunch party, unlimited nail service (exclusive 3D nail art), lunch buffet for 30 pax, free flow drinks. 4 hours lunch party, party decoration, unlimited nail service, lunch buffet for 50 pax, free birthday café, free flow drinks. 5 hours night party, party decoration, cupcake & candies, unlimited nail service, dinner buffet for 50 pax, free birthday cake, 72 cans of Heineken, free flow drinks. Overall, I like the concept of these nail saloon which is combining nail saloon and café together. 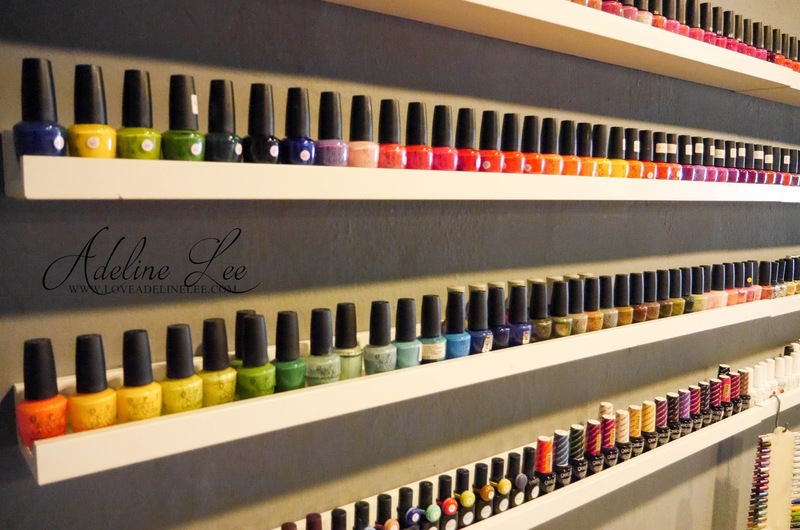 It’s a lovely place to pamper your nail meanwhile you can have a tea session with your girls. Okay. I should plan a girls gathering with my girls now at Mojo Nail Cafe.